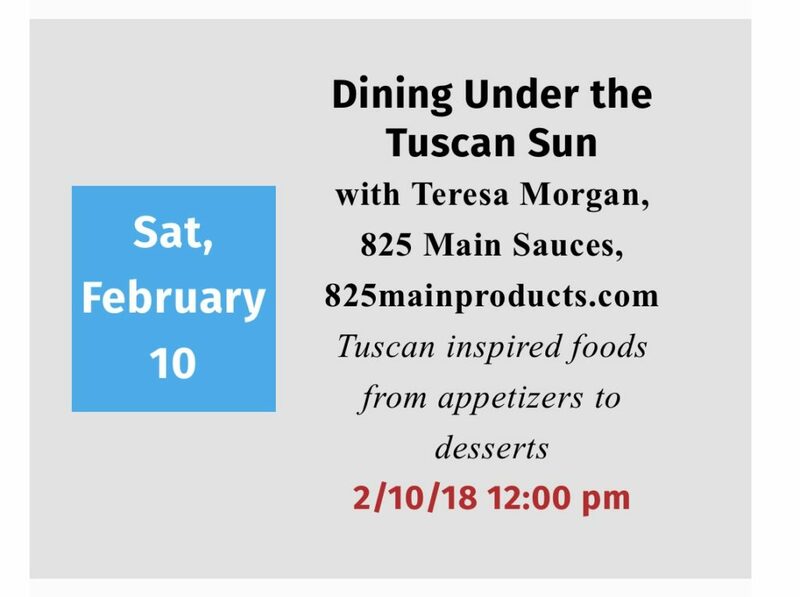 Upcoming Demos, Seminars and Events. Retail Outlets For Our Sauce. 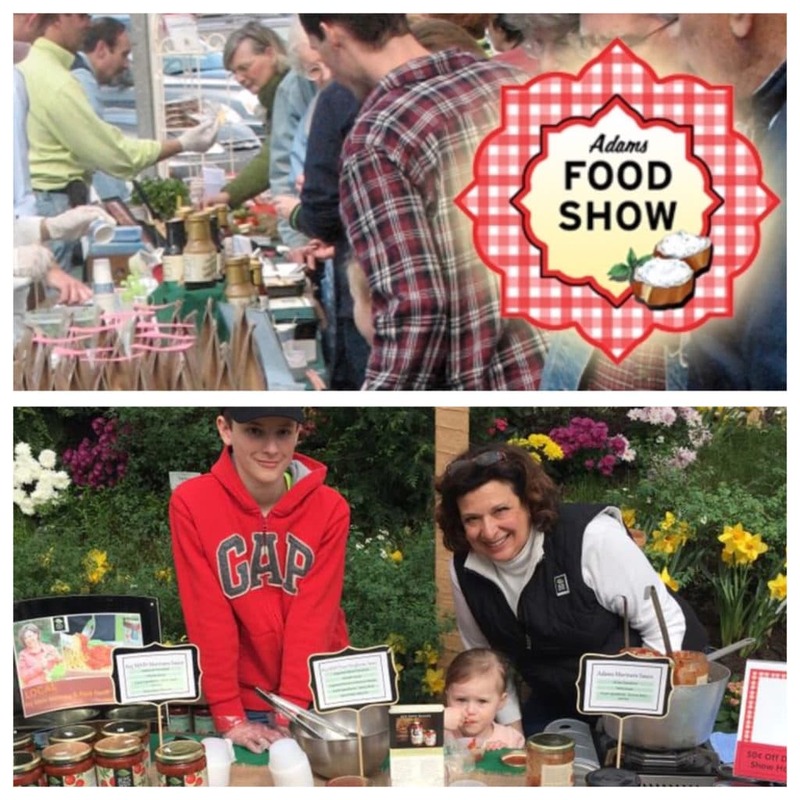 Each year we participate in the Adams Fairacre Farms Food Shows (held within the Garden Shows) where we are featured along with dozens of local food vendors, sampling of our products and our fellow food vendors’ products. 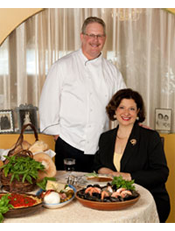 Adams Fairacre Farms offers customers a unique Hudson Valley experience that combines gourmet food with a stunning landscape. Admission is free for all. Why I want to be one of the winners of the Martha Stewart American Made Contest? For all the times that I have been told I can’t! That’s why I want to be one of the winners of the Martha Stewart American Made Contest . In order to get the 825 MAIN Tomato Sauces out on the shelves I had to struggle through a lot of adversity. I was confident that the product is the best on the market. That is a fact. The problem isn’t with the sauce. It’s adversity with everything else that pertains to getting the sauce on a store shelf. The first problem started with the name. I can’t tell you how many times I was told that it is a stupid name. ” Why cant you call it an Italian name?”, people would often exclaim. “I have my reasons!” I would say. I couldn’t call it by my family restaurant name ( nothing to do with legal issues). I just didn’t want to use that name. I felt using the family name would be a crutch. I needed a name that I could relate to. Something that would show my roots. The name choice was really just for myself. The name actually keeps me grounded, reminding why I started this new business. I call it 825 MAIN, the address of the family restaurant that we ran for over 50 years. Then the co- packer and the label maker urged me to just make a small batch because it was going to be my only batch. For 2 years now I have been bottling the sauce every 2 months. And I have used well over 10,000 labels. A distributor told me I couldn’t get into Whole Foods because of the logo. I am in Whole Foods. A grocery manager made me give him 8 cases for free and told me if I could sell those 8 cases then I could go in the store. It took 2 demos and he ordered 8 more cases. I come across lots of “sauce snobs” when I do demos. They tell me that a jarred sauce can never be any good. I can’t tell you how many times I have converted a “sauce snob”! 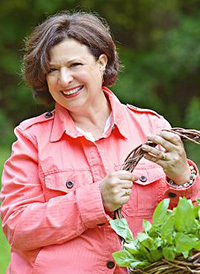 I am a nominee in the Martha Stewart American Made Contest because I can! Please help put out the vote. Click on my picture and click 6 votes!